'Secured Environments' is a police certification scheme. 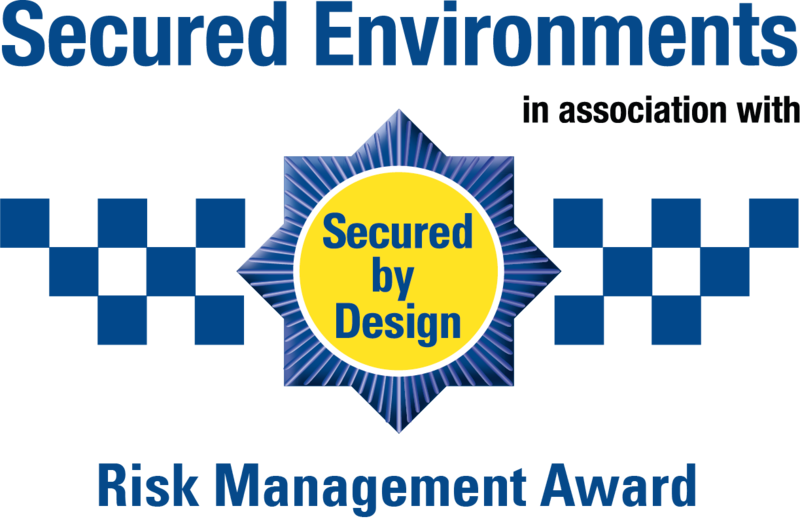 It is awarded to organisations that are able to show that they have adopted six key principles for protecting themselves against crime. 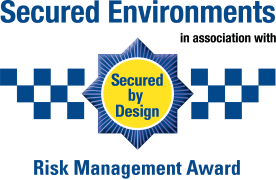 Upon registering organisations are guided through the process - we offer help and advice throughout – once you have met the six key principles we can award you with the police approved 3 year accreditation of 'Secured Environments'. The aim is to help organisations to think about their risks and how to make the best use of measures they already have. It is the type of scheme every organisation can and should sign up to. View feedback from organisations that have been through the audit process.